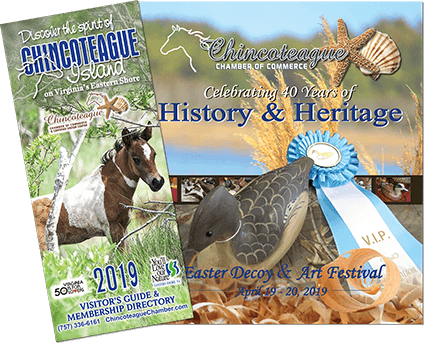 This event will be held at the Chincoteague High School 4586 Main Street. Join us again this year as we meet new friends, reconnect with old shipmates, swap sea stores, and listen to several guest speakers. Ticket are $6 and can be purchased from Jerry Tarr 757-894-2317 (email: jtarr42@gmail.com), Kerry Bowden 757-336-2807 or at the door.